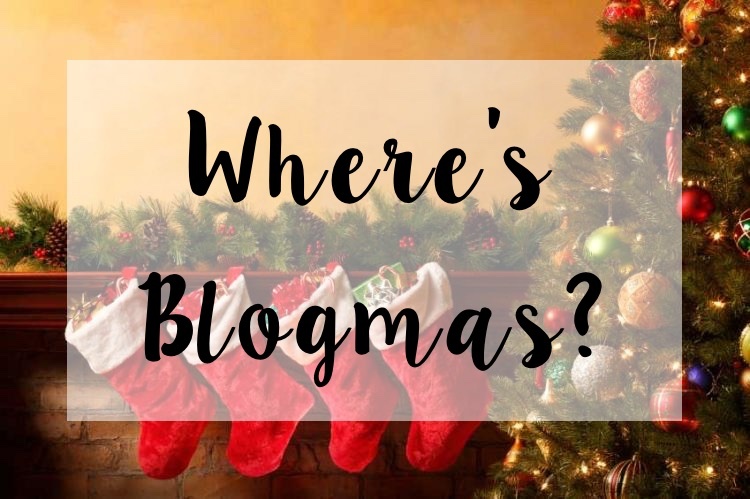 It's December, so that means partaking in a little challenge to see if bloggers can handle the pressure live with the excitement of posting everyday for Blogmas. But I'm doing things a little differently this year. I'm only posting for 12 days, from 12th-24th December. The reason for this is so that I can write quality posts for you to read and be able to keep up with my writing as opposed to rushing something for the sake of it. Think of it as a little Hooked On The Music advent calendar, with the prize being a new post about something interesting/intriguing or sharing my Christmas playlist. Before I give away anymore surprises that I've got up my sleeve, it's best to wrap this post up by saying Happy December and that if you want to see what I included in Blogmas 2016, you can do so here.